NovaBond SG high shear bonding tapes perform. They resist impact. They withstand elevated heat. They stay strong against the elements. SG stands for ‘Shear Grip’. 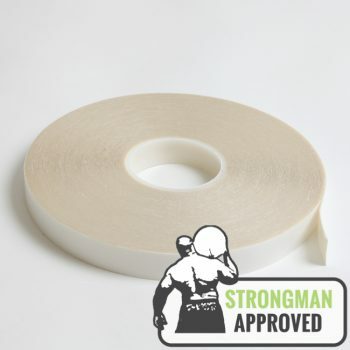 It’s a rubber adhesive with a high level of immediate tack, extreme shear resistance and high peel strength. The modified adhesive structure resists water and plasticisers. 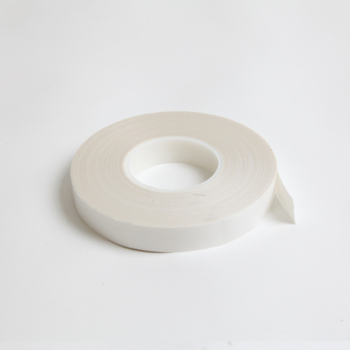 And the highly crosslinked rubber molecules, in combination with a tough polyester (SG30) or cotton (SG80) scrim produces a high shear bonding tape that bonds virtually anything. Whether you’re working with stone or concrete, aluminium or primed timber, achieve a stronger bond with UltraBond SG. Signage: NovaBond SG loves awkward fibrous, porous or irregular surfaces. Make it your banner tape of choice for large PVC, Opaljet and open mesh banners exposed to the worst the elements can muster. Other: Bonds metals, low surface energy plastics, fabric, wood, ceramics, granite and even sound concrete. Choose the thickness and scrim for your application and trust NovaBond SG. To find the right scrim tapes for your application please contact us. Note: Not suitable for bonding clear substrates exposed to direct UV light, or for bonding dissimilar materials over 1m in length where the internal scrim does not allow independent expansion and contraction.